Products – Reeders A/C & Heating, Inc.
Reeders is your factory authorized dealer for Lennox, Trane and Carrier Air Conditioning systems, both commercial and residential. 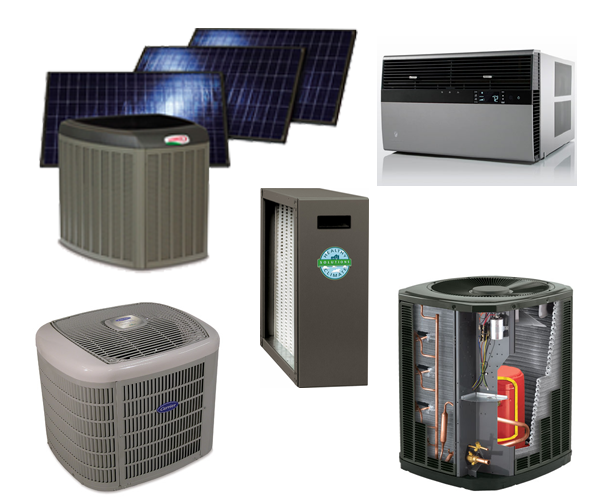 Reeders also carries Friedrich room A/C systems, allowing us to suite almost any heating or cooling need. We also pride ourselves in offering the very best in filtration systems using the Lennox Healthy Climate filtration system.